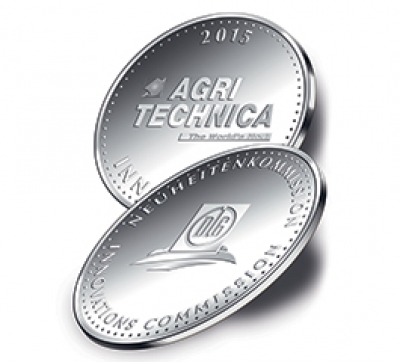 At Agritechnica 2015 Series 6 Cshift was awarded “Machine of the Year 2016” in the category “Tractor upper middle class”. 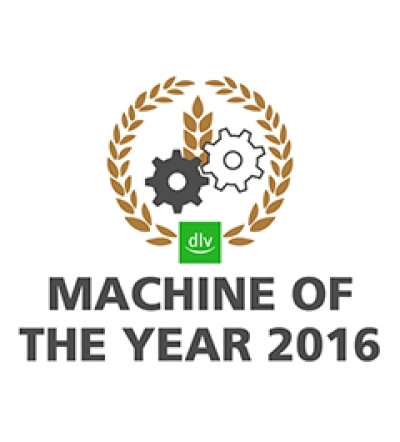 The highly comfortable and efficient robotized Powershift transmission convinced the jury. An international committee of experts awarded DEUTZ-FAHR a silver medal in the Agritechnica Innovation Awards 2015 for the Driver Extended Eye innovation, a camera-based system which focuses on safety. The DEUTZ-FAHR 9340 TTV has won the 2015 "Golden Tractor for the Design" award, an important recognition for DEUTZ-FAHR tractor range in the high power segment. 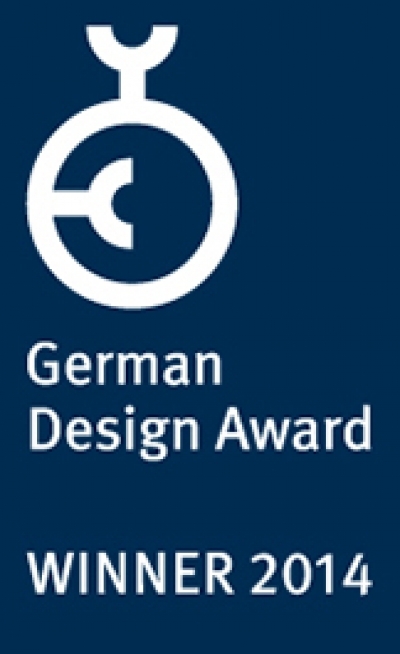 Our Series 6 TTV Agrotron and the MaxiVision Cab won the "German Design Award 2014" in the Category "Transportation and Public Space": this is an international premium prize that goes to top quality products and projects. 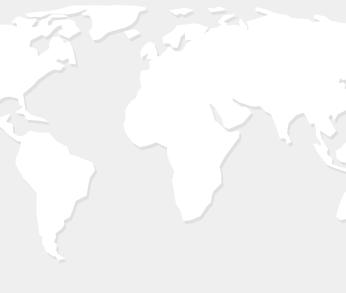 One of the most prestigious awards in the world, assigned since 1954, to highlight the value and quality of products with a distinctive design. A confirmation that DEUTZ-FAHR is at the forefront in terms of technological content with the unique styling by Giugiaro Design. 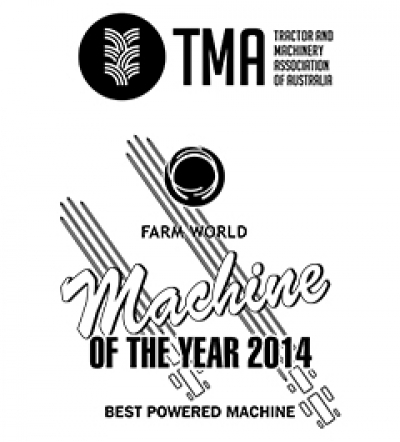 One of our most powerful and technological tractors has been awarded with the "Machine of the Year" Award 2014 in the category "Best Powered Machine" at Farm World Lardner Park. 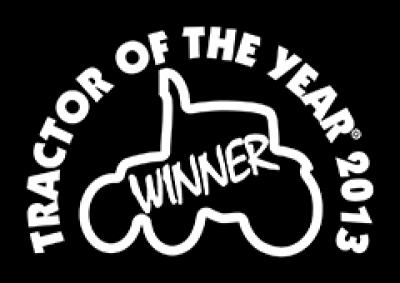 “Tractor of the Year” is the prestigious international accolade assigned each year to the best tractor on the market. 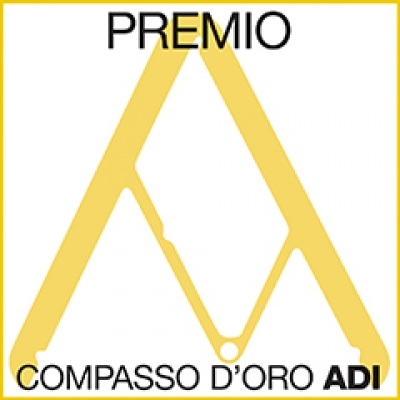 The 2013 edition of the award was presented to the 7250 TTV Agrotron during the EIMA show in Bologna. 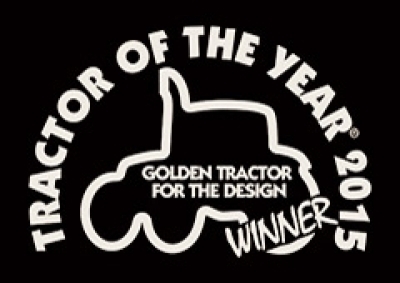 The tractor also received the “Golden Tractor for Design” prize during the EIMA International show in Bologna. 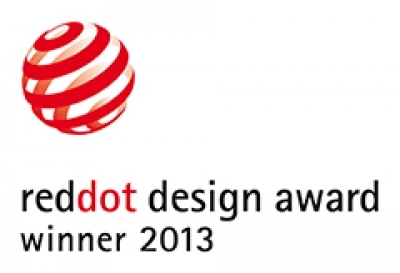 The Red Dot Design Award is considered one of the world's most important design accolades. The 7250 TTV Agrotron won the “Product Design” prize embodying the perfect fusion between advanced technology and unique style. 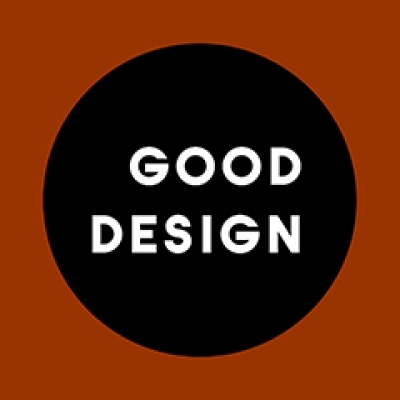 The Good Design Award is one of the world's most prestigious design and graphics prizes. In 2012 the award voted the 7250 TTV Agrotron as the winner of the Industrial Design category in terms of function, aesthetics and ergonomics. 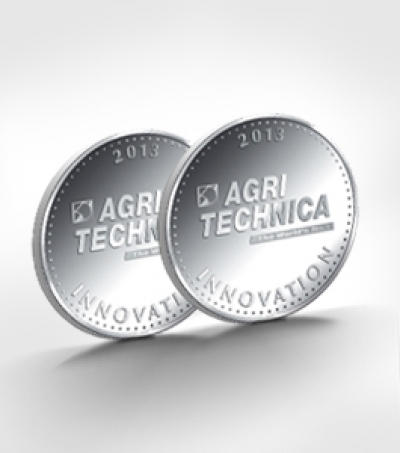 SAME DEUTZ-FAHR has been awarded two silver medals in the Agritechnica Innovations awards 2013: the Hydraulic engine brake concept and the Automatic PTO speed change innovations.